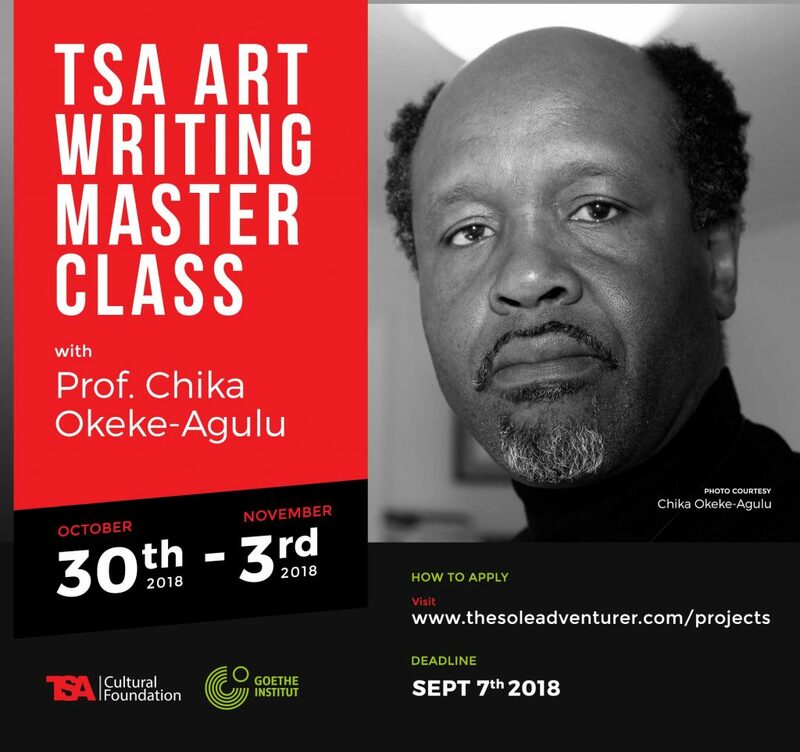 TSA Cultural Foundation presents the TSA Art Writing Master Class, an intensive programme for art writers and journalists with keen interest in advancing their craft of art writing. 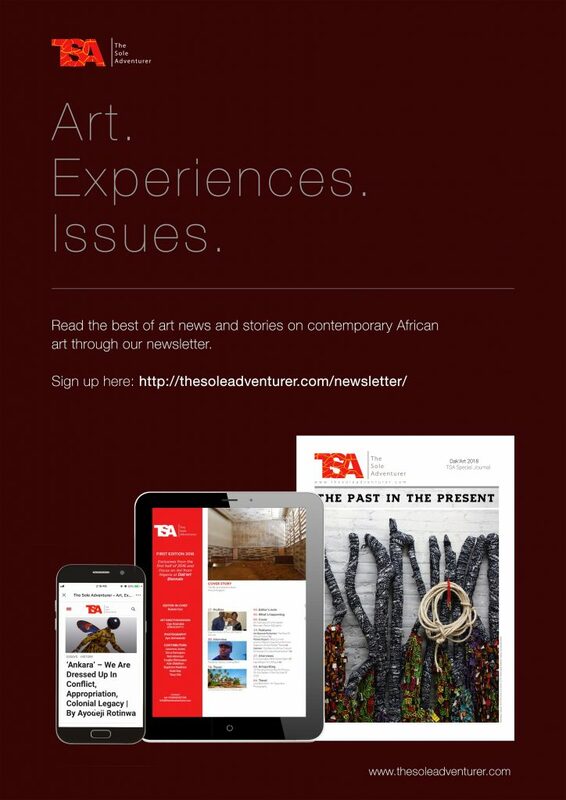 It is designed to drive interactions between accomplished art professionals and a new generation of art writers, and to redirect critical thinking and writing in the West African art scenes. The first Master Class, now open for application, will be facilitated by renowned Princeton University professor of Art History, Chika Okeke-Agulu and will take place from Tuesday 30th October – Saturday 3rd November 2018. Participants will be guided through a mastery of cognitive and linguistic elements in art writing. 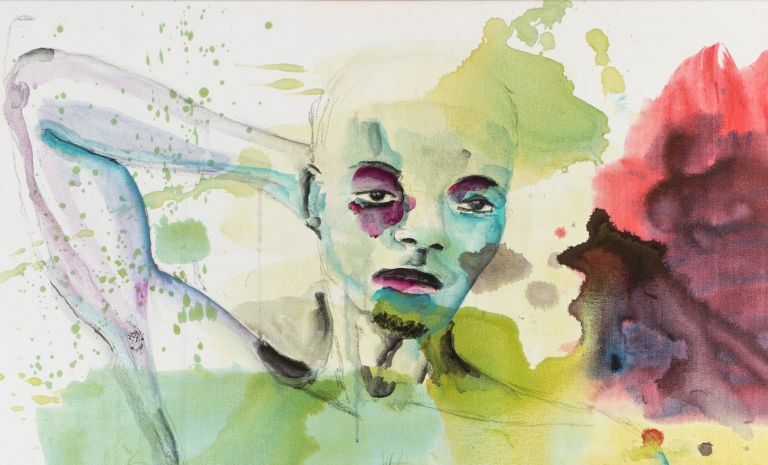 There will be writing exercises, reviews of specific artworks and artists, visits to selected exhibitions showing in Lagos at this time and a final writing project that will be considered for publishing in notable print and online publications. Outstanding participants will have opportunities such as nominations for international residencies too. TSA Art Writing Master Class offers practising art writers and journalists the opportunity to hone their skills in art criticism, one-on-one sessions with the workshop facilitator, in-depth research on the craft of writing about the arts and developing content, argument, and a compelling voice in art writing. To be considered, applicants are required to have a portfolio of published writings in print and/or online publications, be an art writer and/or journalist from West African countries, have a post-secondary qualification, and be proficient in both written and spoken English. Participants will be selected by independent art professionals who are not members of TSA Cultural Foundation and TSA Art Magazine. Professor Chika Okeke-Agulu, the lead facilitator, is an artist, curator, critic and art historian. He is Director of Graduate Studies, Department of Art and Archaeology at Princeton University, and specializes in classical, modern, and contemporary African and African Diaspora art history and theory. He previously taught at The Pennsylvania State University, University of Nigeria, Nsukka, and Yaba College of Technology, Lagos. He began his career in Lagos as an art critic for the newspapers African Concord, Daily Times and Guardian. His many awards include Frank Jewett Mather Award for Distinction in Art Criticism (2016), and Melville J. Herskovits Prize for the Most Important Scholarly Work in African Studies (2016). 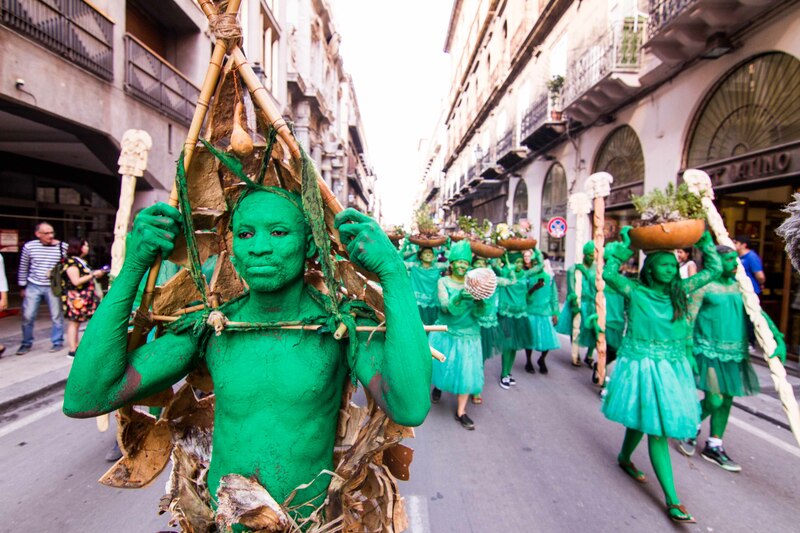 TSA Cultural Foundation is a division of The Sole Adventurer set up for projects connecting culture, society and education. The first Master Class is organized with the support of the Goethe-Institut in Nigeria. Featured photo courtesy Prof. Chika Okeke-Agulu.